Unfortunately, as some of you know, I haven’t been able to play my beloved pipes recently due to a steadily worsening case of ‘the curse of the MacCrimmons’. 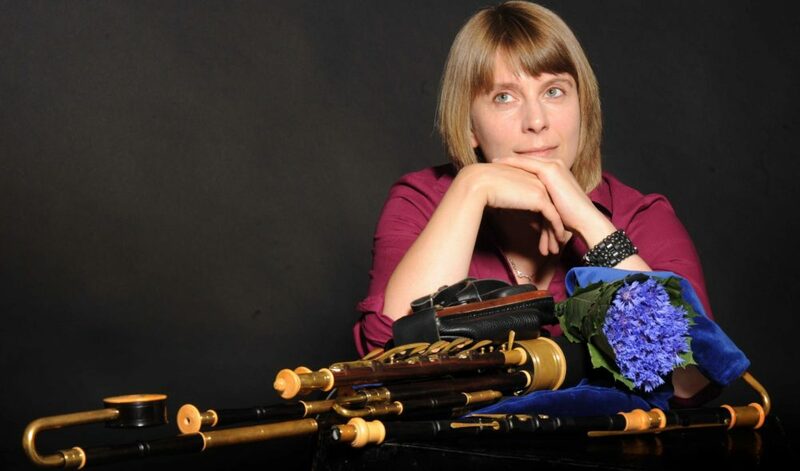 Its not just Scottish pipers that are affected though, Uilleann pipers, pianists, flute players, fiddlers, and many others develop this ‘thing’ known as Dupuytren’s (honestly the names really don’t help!). According to the British Dupuytrens Society, Dupuytren’s disease, also called Dupuytren’s contracture, is a “benign thickening of the connective tissue, or fascia, of the palm and fingers”. It usually starts with a tiny lump, in the palm of the hand and eventually string like cords develop beneath the skin. As the condition progresses the affected fingers are pulled towards the palm and cannot be straightened anymore,. This is NOT good (understatement). Especially if you are a musician of any type (piper or not! ).